Oz Oil Sheath Cleaner is a gentle and soothing cleansing solution, designed to softly loosen and remove secretions, body oils and dirt from within the sheath. A highly hypoallergenic, non-irritating liquid, Oz Oil Sheath Cleaner is effective yet kind to your horse. 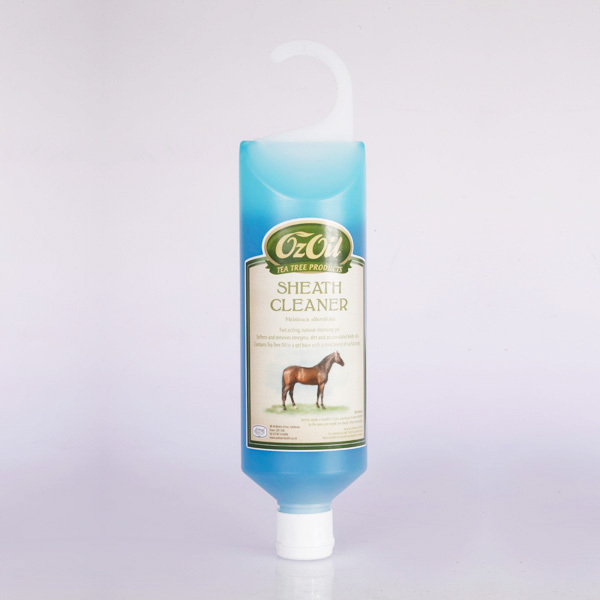 There are currently no questions for Oz Oil Sheath Cleaner for Horses - be the first to ask one!